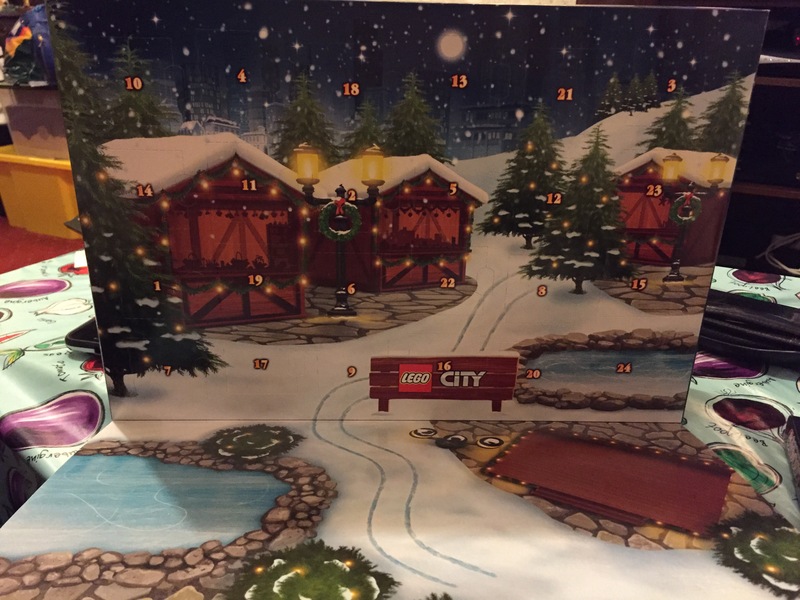 Today is Day 1 of our 2016 advent calendars: Lego City and Lego Star Wars! 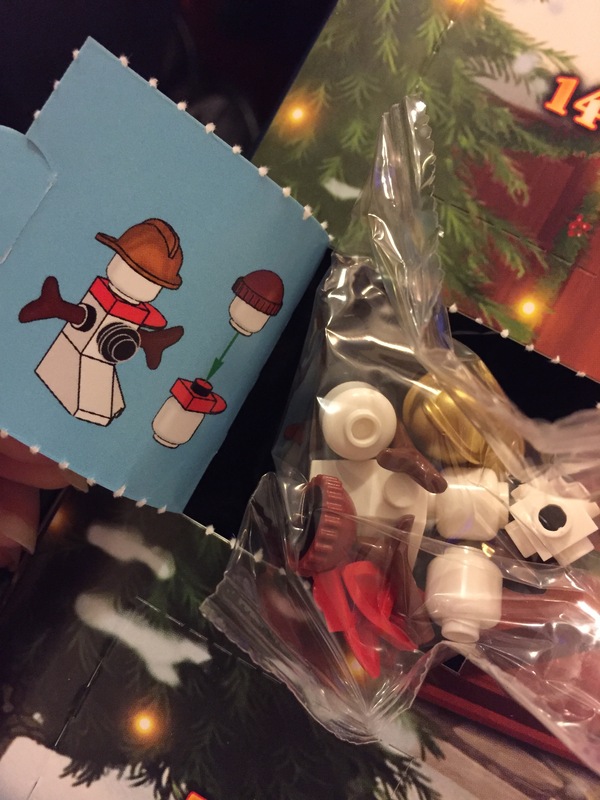 24 days of Lego ahead! 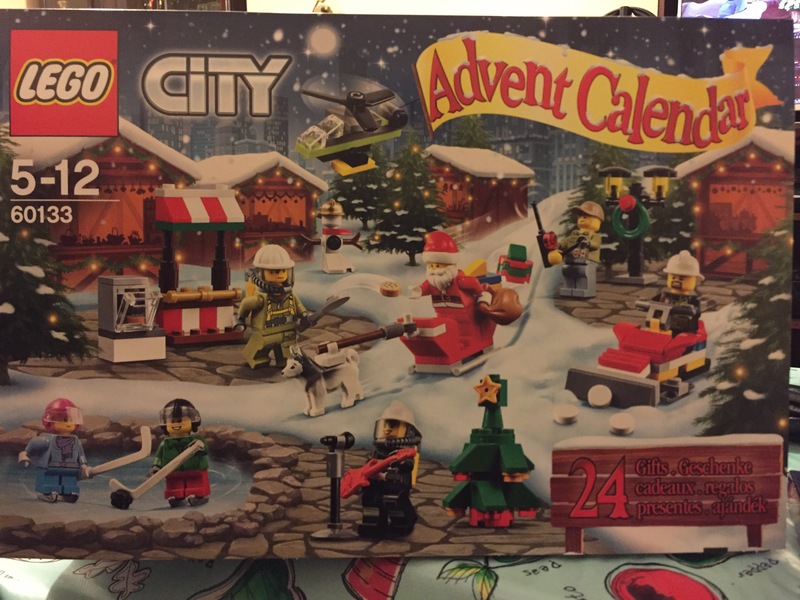 Decided to get the City one this year since I got the Friends one previously. 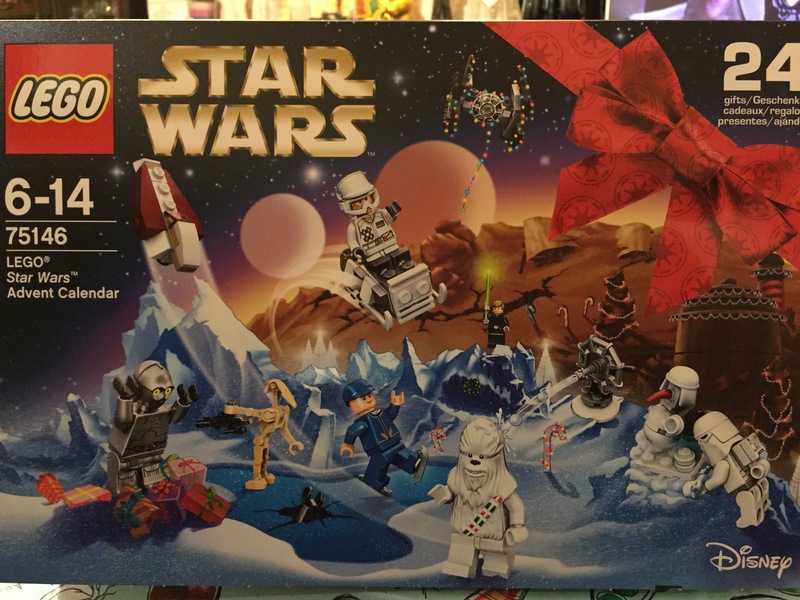 Himself got the Star Wars one of course. 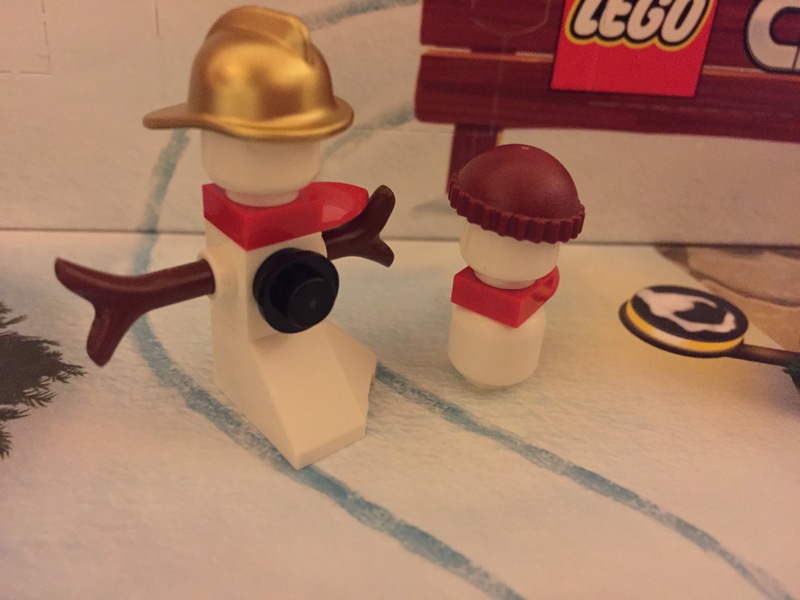 Lego City revealed a snowman family! A parent and child. Über cute! 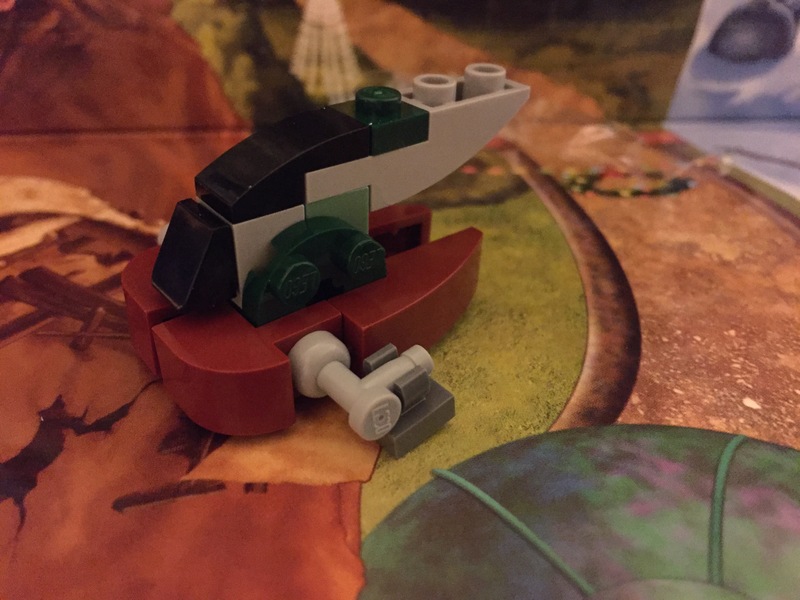 The Star Wars one had a Boba Fett spaceship (so I’m told)..! Can’t wait to reveal the remaining days! 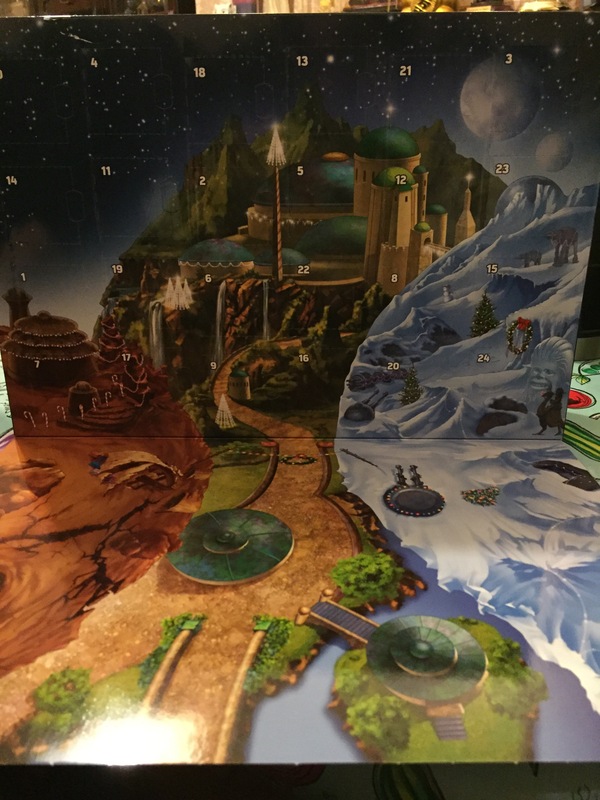 Have you guys got the Lego advent calendar, or another type of advent calendar?